Newly manufactured by Prvi Partizan in Serbia, this product is a great choice for your self-defense and shooting exercises. 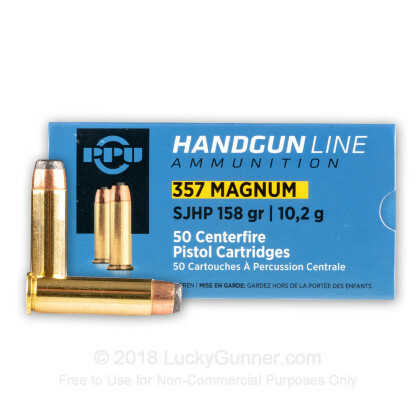 This product is also great for shooting steel targets (softer bullet with less ricochet). 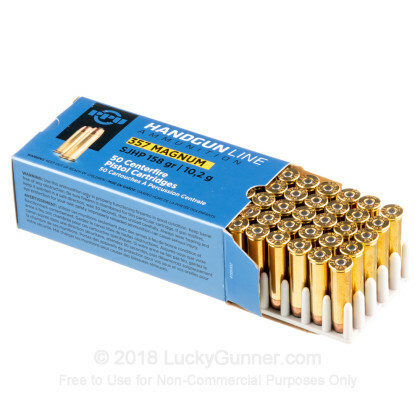 Each round is loaded with a semi-jacketed hollow-point bullet designed for hard-hitting impact and controlled expansion, a non-corrosive boxer primer, and reliable propellant. 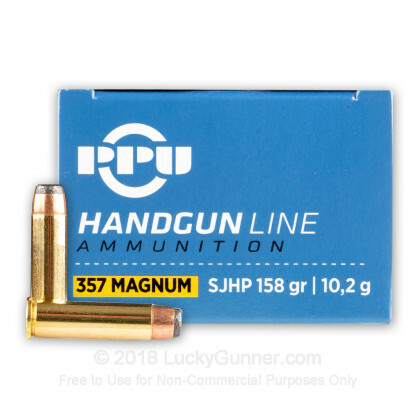 Prvi Partizan produces a great 357 Magnum load in addition to their wide variety of other great performing calibers. Loaded in Serbia, you get a great value round for the money you pay. I like it. I shot this ammo through a Taurus 605 snub. Expands nice even after ripping through a 4 by 4 first. So don't hide behind a 4 by 4 it will not help you. Good penetration, good expansion, good performance. 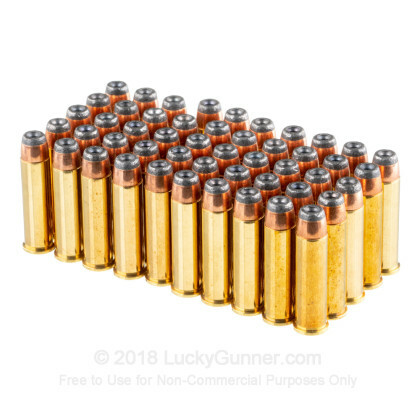 I would carry this ammo with confidence in a rural area. Penetration In urban areas could become a liability issue. 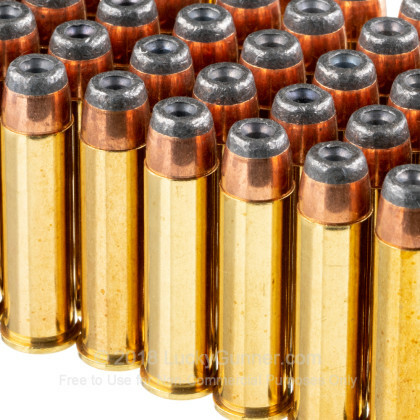 Nice for economical ammo. Fired almost 200 rounds already with no issues, fits well into the cylinders, fires fine, decent groups. Only complaint I can muster is the finish is a little rough, but doesn't appear to impact the performance significantly. Oh, and as I mentioned above, makes a nice bangy noise when you squeeze off a round. 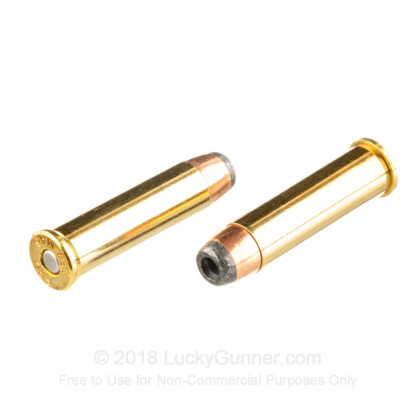 I very much recommend these for some range work.